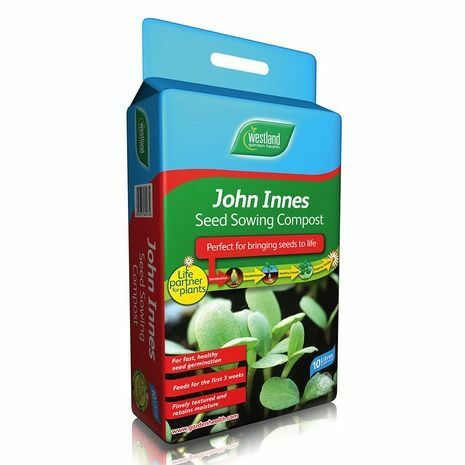 Pack of approx 70 seeds suitable for indoor or outdoor sowing. 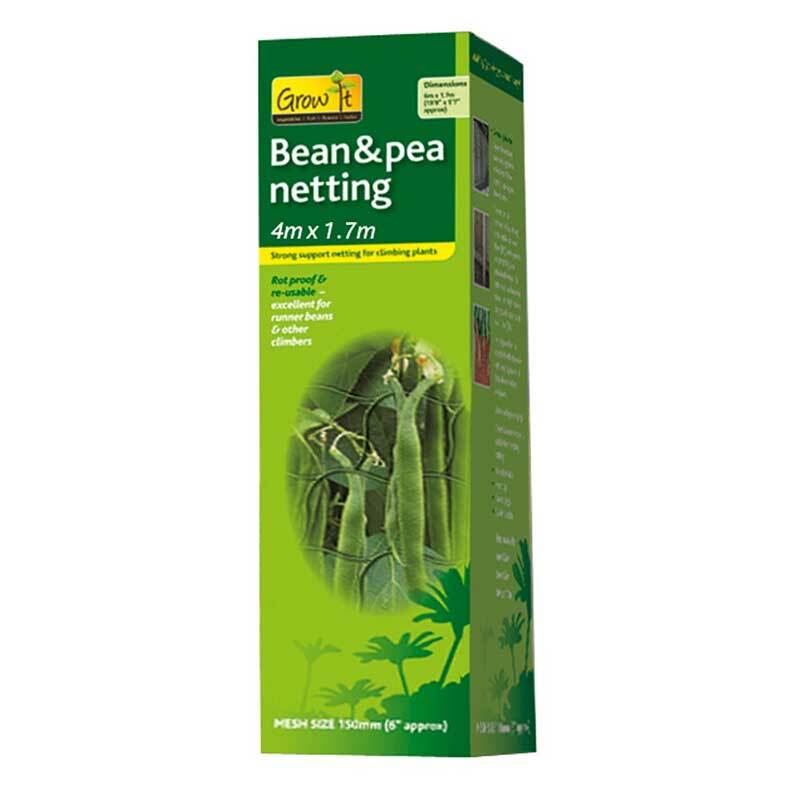 Choose 'Top Crop' for masses of long, straight stringless beans on strong healthy plants. 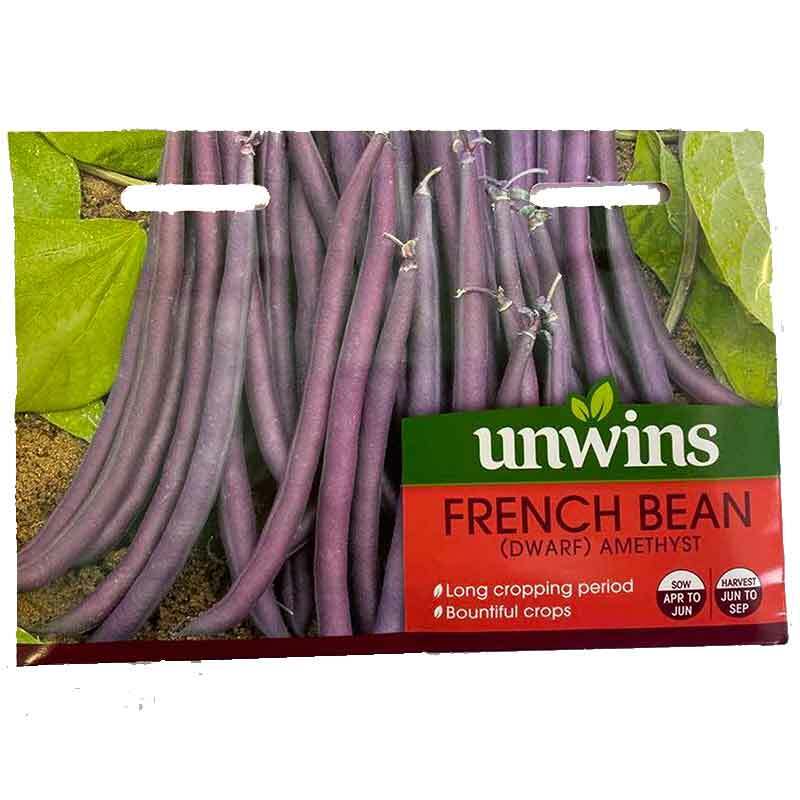 The juicy beans have a beautiful flavour and an elegant but uniform appearance. 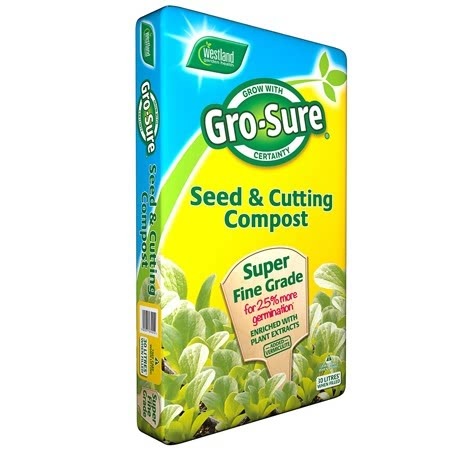 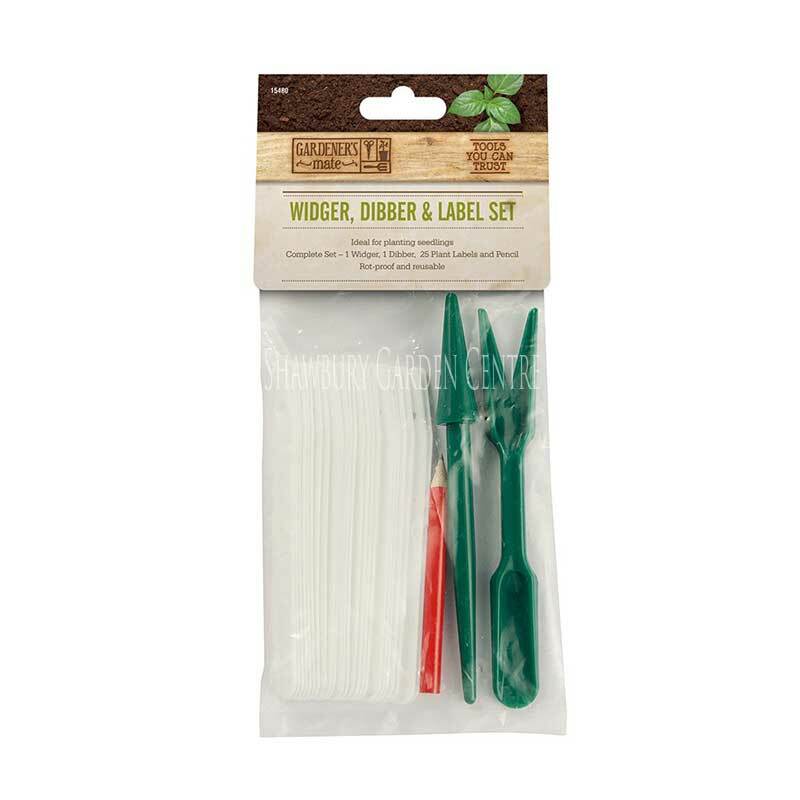 This variety shows excellent resistance to Common Mosaic Virus and Pod Mottle virus, so it's a great choice for gardener's who wish to limit chemical applications. 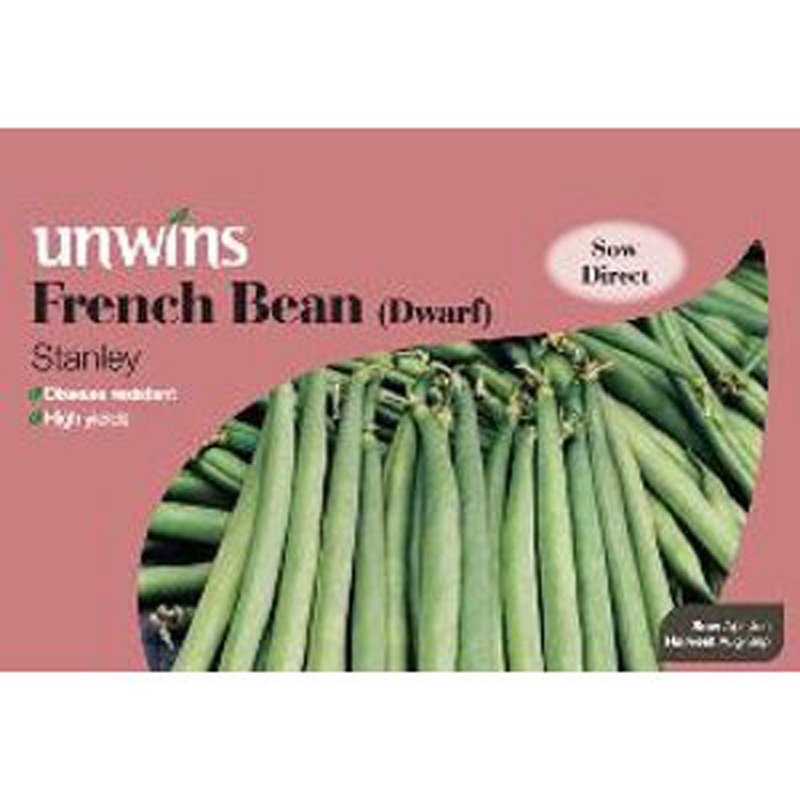 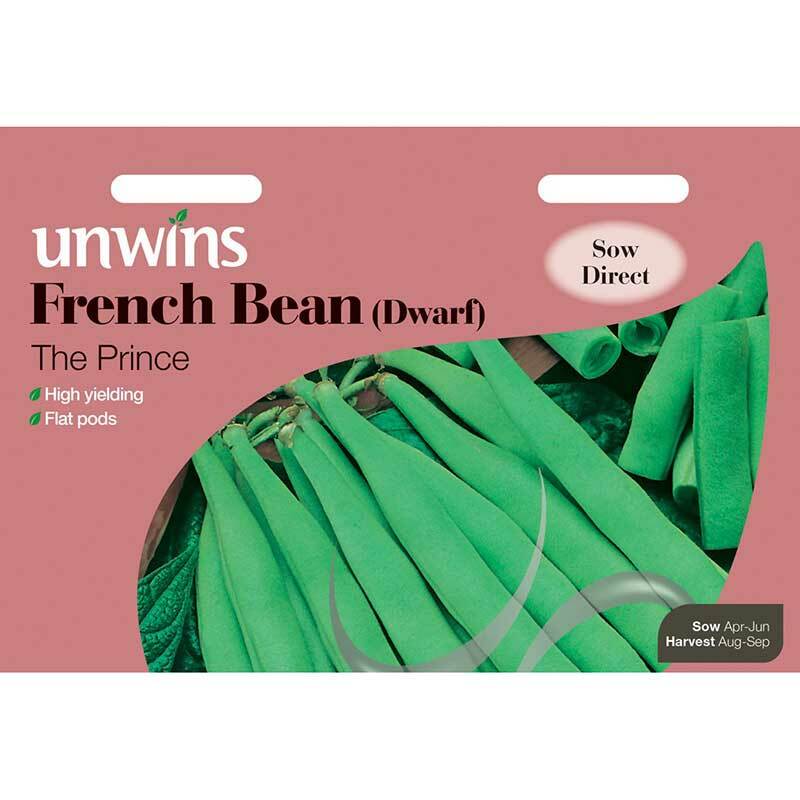 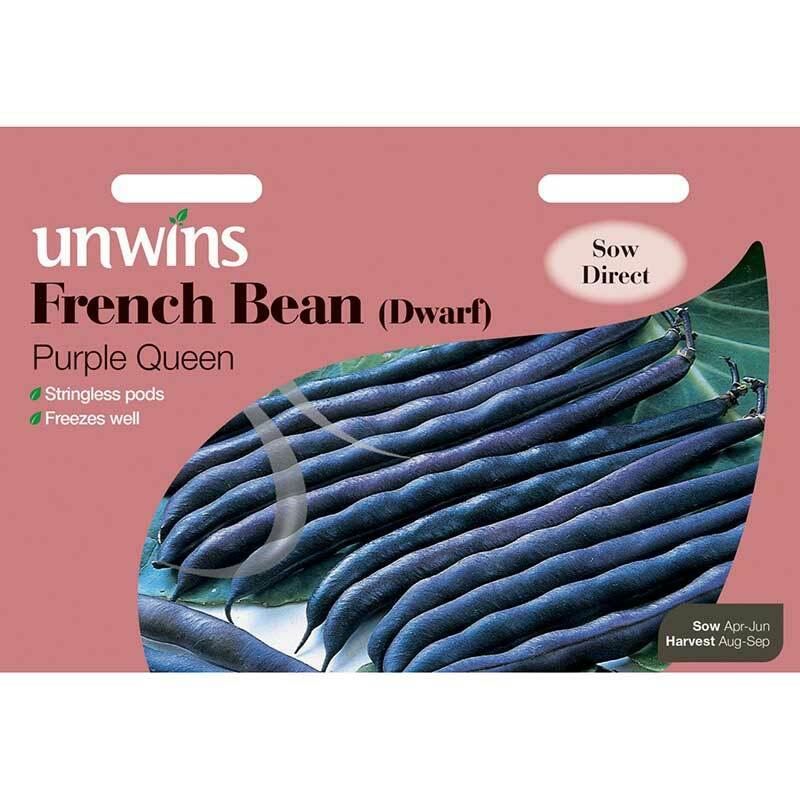 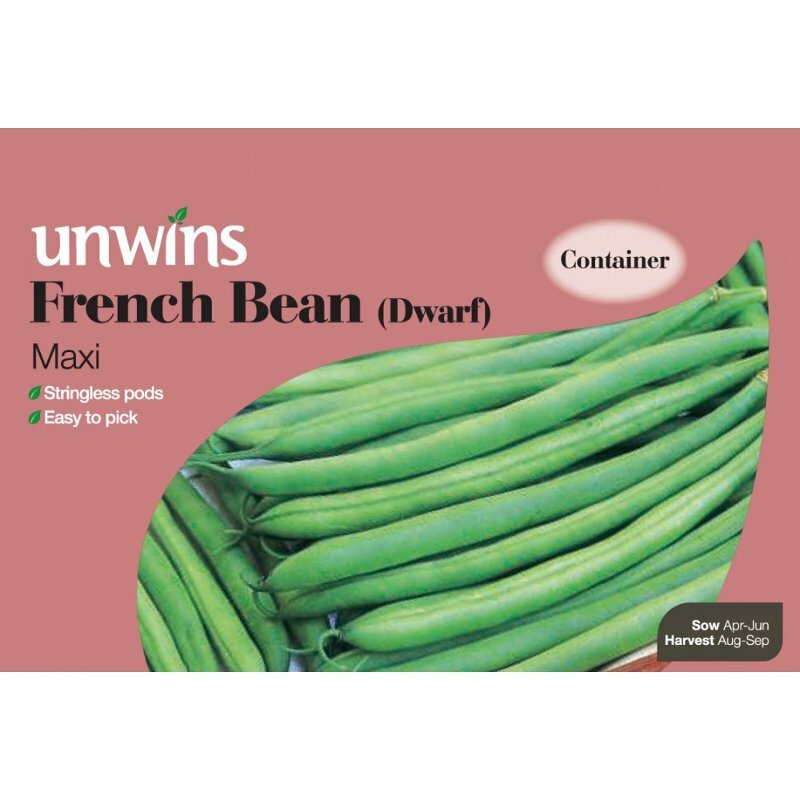 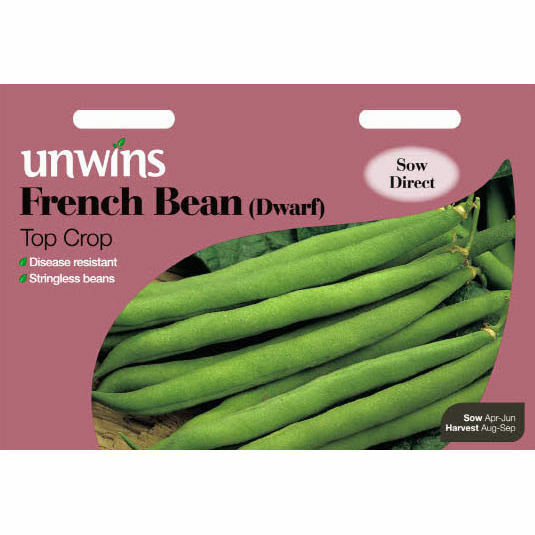 If you would like further information about Unwins 'Top Crop' Dwarf French Bean Seeds, please contact our garden centre at Shawbury just outside Shrewsbury in Shropshire, by calling 01939 251315 or emailing.